Let’s review the 2016-W 1/10 oz Gold Mercury Dime Coin from the United States Mint. 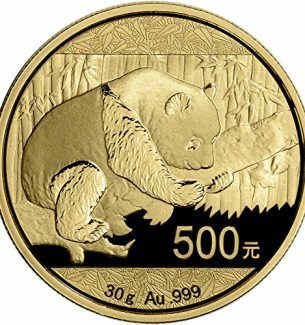 Excited coin collectors have been all abuzz about the newest darling of the United States gold coin collectibles. The Mercury Dime is now officially 100 years old. 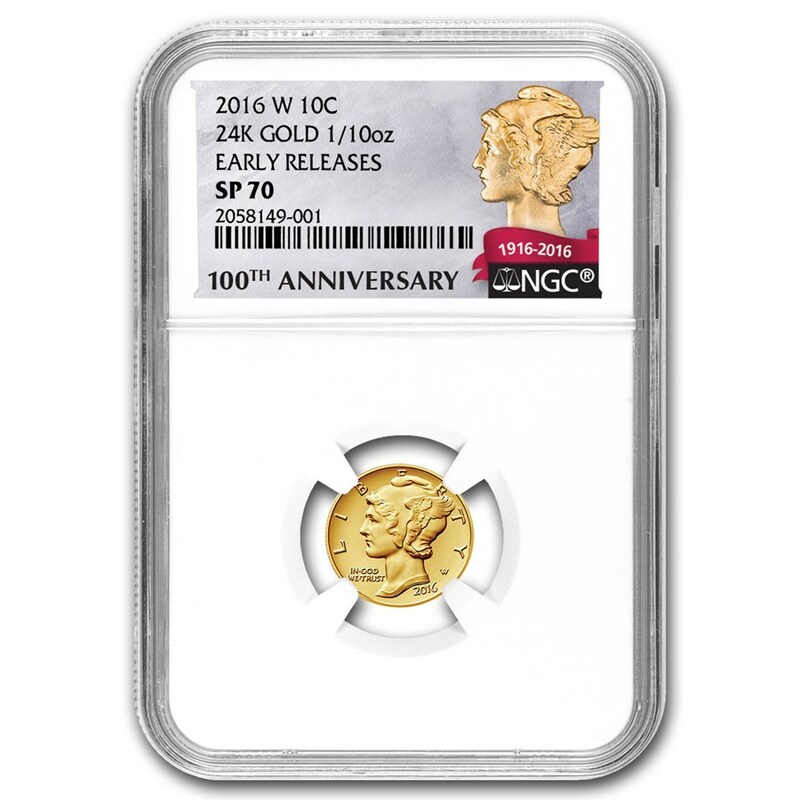 To celebrate its 100th Anniversary a new gold 2016 Mercury dime coin has been perfectly minted. When you are looking for the best gifts for people who collect coins you will find this gold 2016 Mercury Dime to be the crowning jewel for many people. 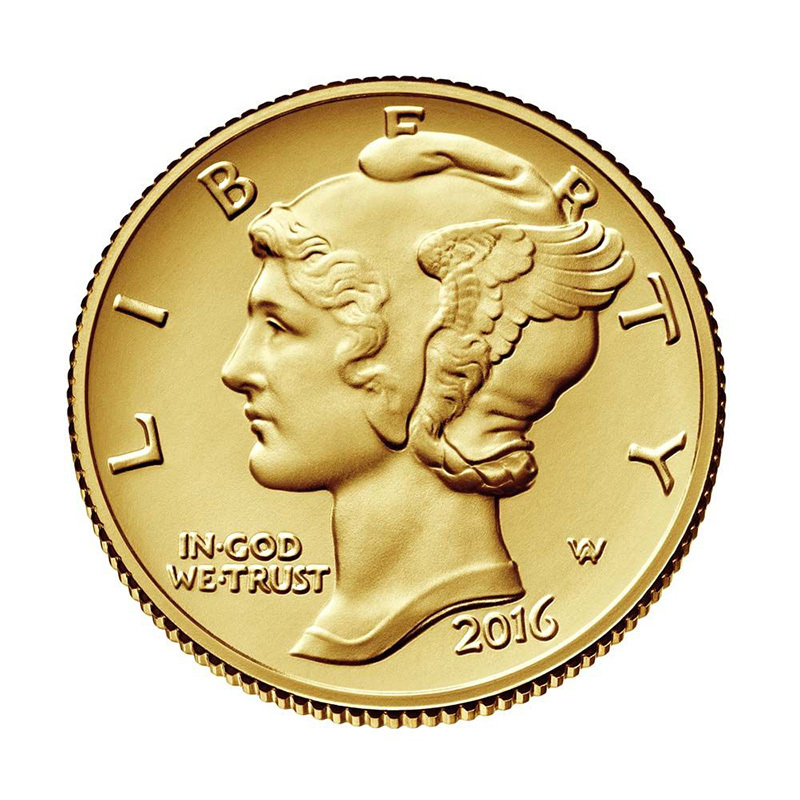 The 2016 gold Mercury Dime was minted at the West Point mint and is 1/10 oz. 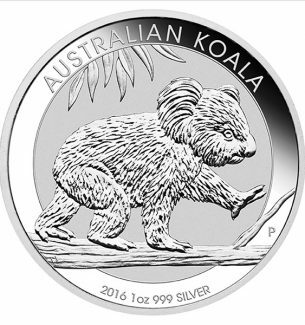 This dime will make a beautiful addition to anyone’s treasure chest. 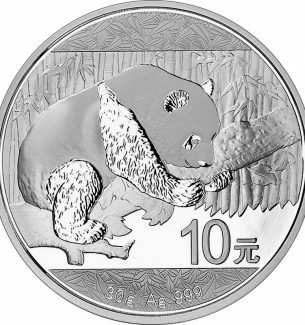 Coin collectors are buying these dimes as quickly as they can find them. There are several options. You can find them graded, ungraded, or even in beautiful gift boxes. 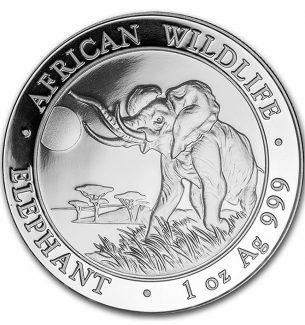 These coins were extremely popular when they were first released by the mint. The US Mint website sold out in less than an hour on day this gold bullion coin was first released. 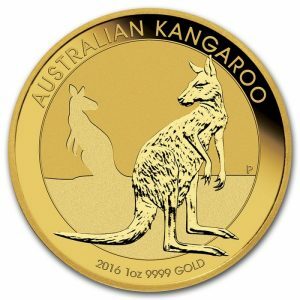 This beautiful gold bullion coin has a mintage limit of 125,000 pieces. These absolutely gorgeous .999 gold coins are amazing looking up close. 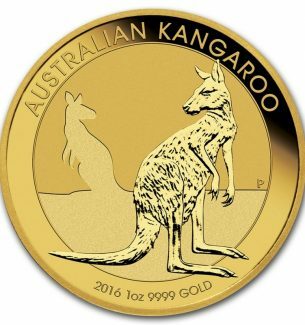 Have you always wanted to own a gold coin? Now is your chance. 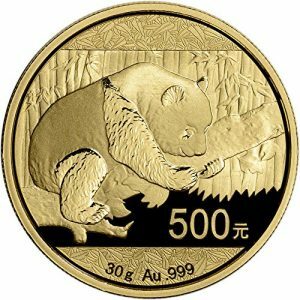 This is one of the most popular gold bullion coins of the year and will only gain value. Get yours before they become scarce, bumping the price up. 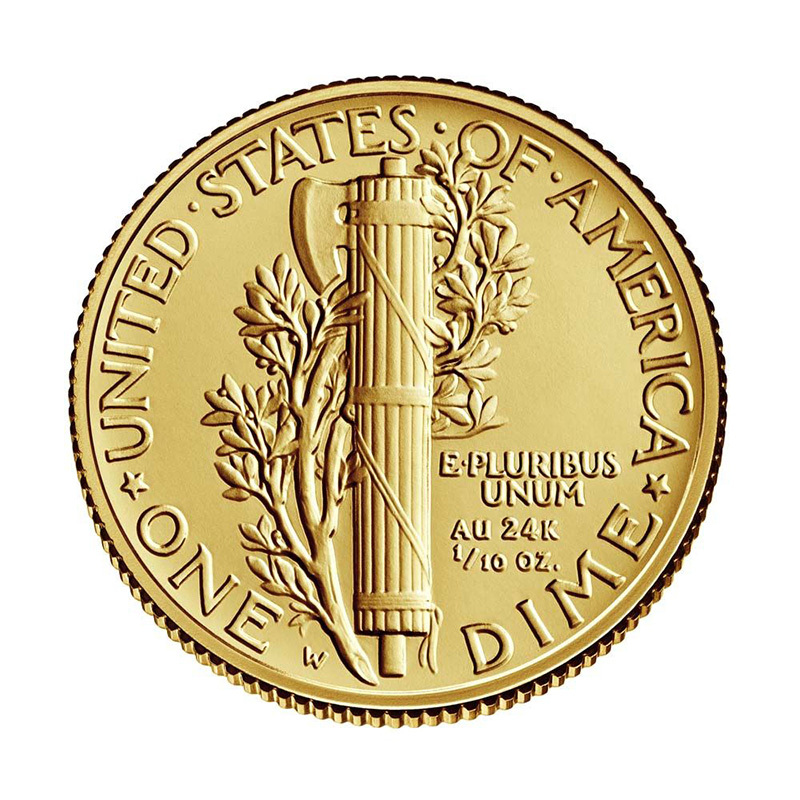 The graded and certified 2016 Gold Mercury Dime is a perfect gift for coin collectors. Many even buy them as gifts for kids. 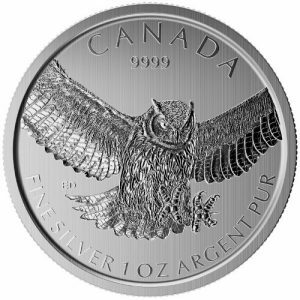 They are a great investment like any other coin of precious metal or rarity. 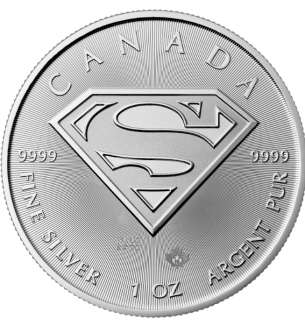 Another option for graded coins is the black retro label. 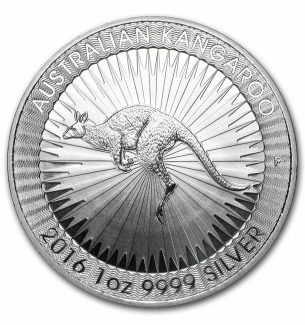 Many collectors looks for something a little different than the standard graded coin holders. 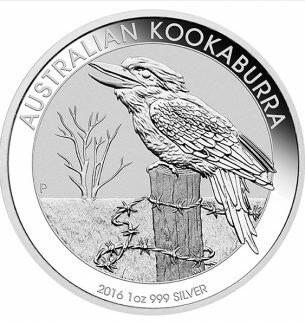 These black label certified coins offers that uniqueness that coin collectors love. 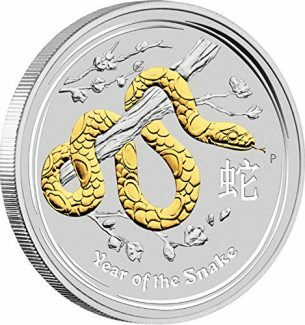 Black label graded coins are available in SP69 and SP70 mint state grades. The SP label is know as a Specimen Proof. The following certified coins are graded at SP70. 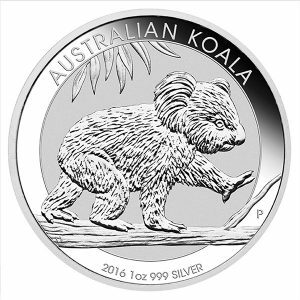 A 70 means it is a flawless perfect coin. 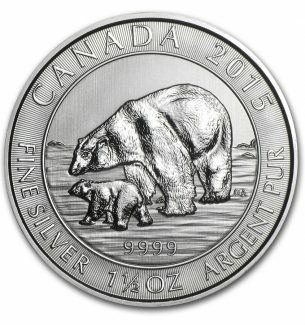 70 is the highest grade for coins. 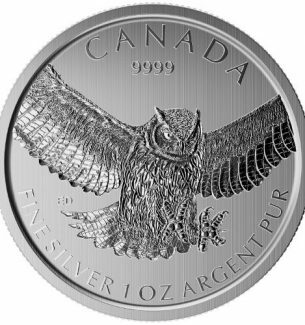 The difference between a 69 and 70 in dollar value can be tremendous for some coins. Take a look at the luster and beauty of the Centennial Dime. It is hard to see it and not want to hold it. 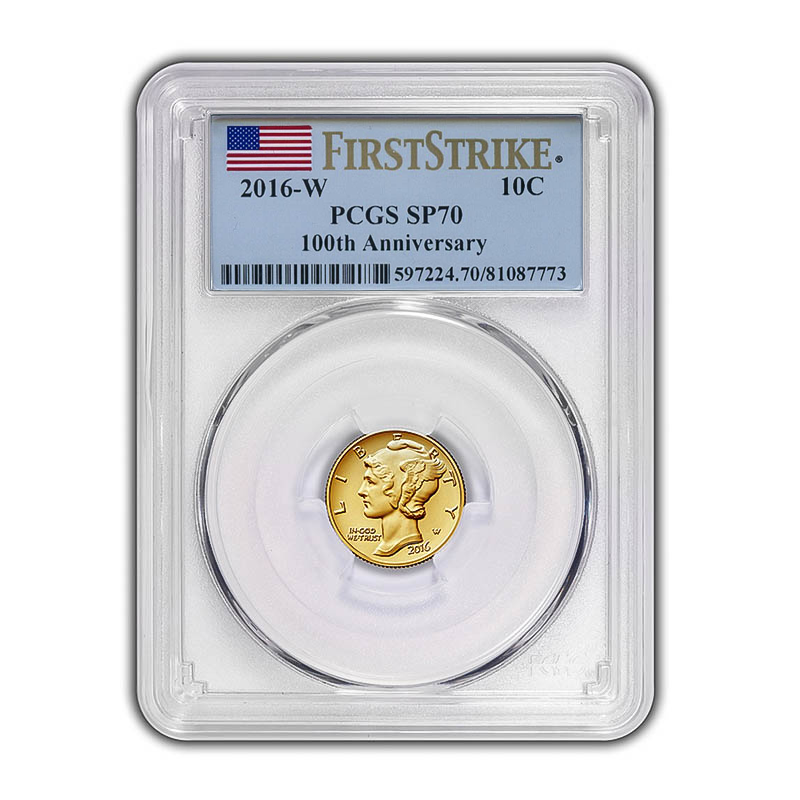 Add one or more of these 2016 Gold Centennial Mercury Dimes to your coin collection. 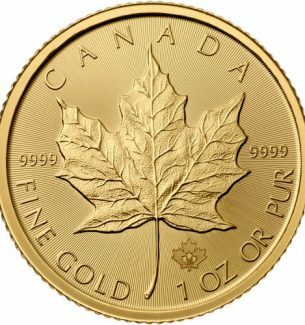 These gold dimes make great Christmas presents for coin collectors and gifts for kids collections. 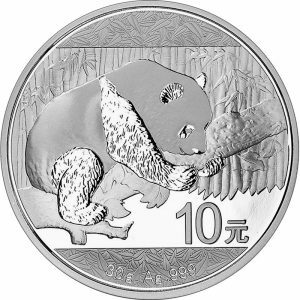 Start children early with a love of coin collecting. They will learn many lessons as they learn to collect over the years. 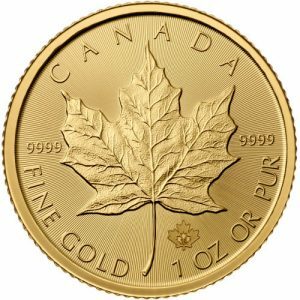 You can find these centennial gold coins from most of your favorite online merchants. Like eBay, if you prefer to shop for coins on eBay, here is the best deal.